Mobile Visual Information Systems Australia (MVIS Au) , is a leading supplier of innovative mobile and solar powered monitoring and visual information systems. We work with traffic and event management companies to help keep Australia moving by providing fast, flexible, cost effective temporary solutions. Our wide ranging product range includes solar powered CCTV and , smart sensor radar solutions. Our product range is continually being developed in line with customer demands to complement forward thinking Intelligent Transport Systems (ITS solutions) strategies across Australia, and includes a range of CCTV and Smart Sensor radar solutions mounted on our innovative solar powered platform. We are committed to delivering greater flexibility, innovation and choice to help resolve congestion on Australian roads and management at events. MVIS Australia’s distribution network spans across all states and major cities. Our product impact and reliability is well proven, with long term contracts across managed motorway projects, airports, police forces as well as major events in the UK including the London 2012 Olympic & Para Olympic Games with the largest deployment solar visual information equipment seen in the UK to date . Our aim is to provide high quality products and a responsive service and support, building on our reputation for excellence and integrity. 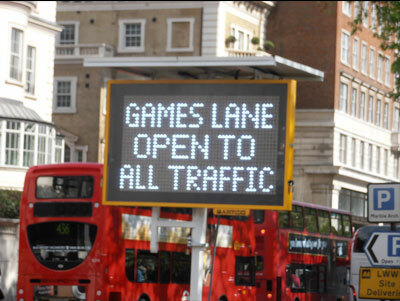 The benefits for traffic and event management are immense. Find out more about our products and market solutions on our website or contact us on 1300 MVIS AU ( 1300 684 728 ) or email to find out more.